What are you looking to rent? On-demand, affordable and dependable equipment. Helpful, informative staff members available to assist and answer your questions. Long-term relationships to ensure that your projects today and tomorrow receive the same professional quality and personal care. We don’t just sell or rent equipment, we also fix it. 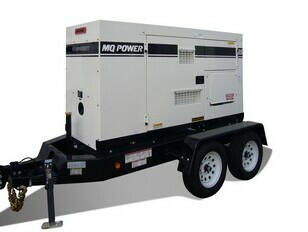 We provide service and maintenance for all the engines and generators we sell or rent. We are proud to offer this service to our community and business members in the Houston, Texas area and beyond. If you need assistance to purchase, hire or service your equipment, contact us today. There’s one thing we know - we need reliable equipment to get the work done, and Worldwide Power Products is here for you. 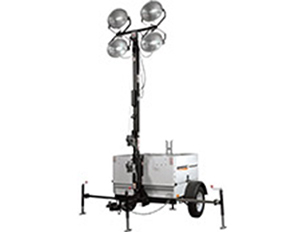 Rentals for all industrial, construction, oil & gas, commercial, and municipal operations. 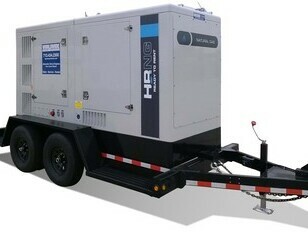 Rentals for the purpose of emergency, standby and prime power. 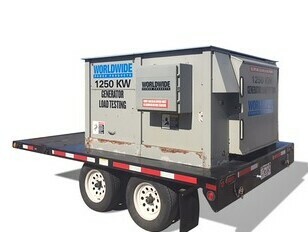 The largest collection of fully inspected, tested and remanufactured generators, including marine generators for a rig or ship, that are either new, surplus or used. Brands that include Caterpillar, Cummins, Hipower, Multiquip, and other major brands. 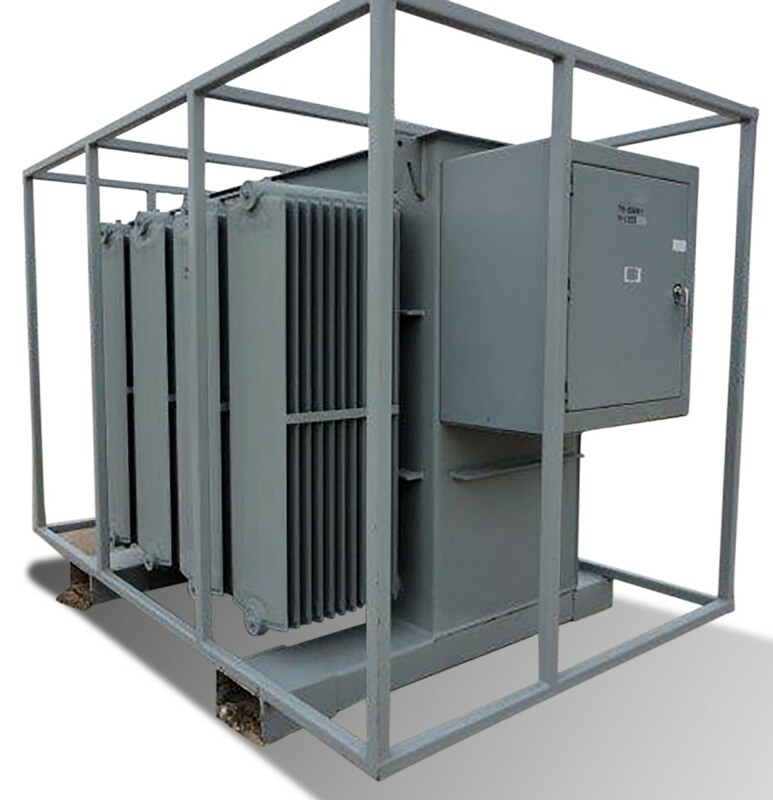 Generators that range from a small 20 kW system to large 2000 kW systems, thus, our facility houses a generator that provides the right amount of power you or your company requires. When the lights go out - a power outage caused by weather, power grid failure or other problem - our generators are here for you. If buying isn't the right option for you, you can still achieve peace of mind knowing that you can rent or lease for short or long-term periods at competitive rates. That’s a service your company can appreciate. Another service you can appreciate: guaranteed delivery of a rental generator in as little as four hours, upon request and availability!